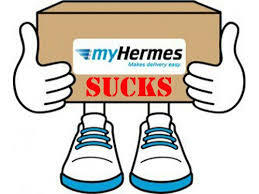 Hi All, from today we are removing HERMES from delivery services to GERMANY. They cannot deliver properly. The post man is usually blind and can’t find an existing, correct address! We will offer DPD and PARCELFORCE instead. To all existing customers who encountered issues because of that – we are really sorry, but this will never happen again !